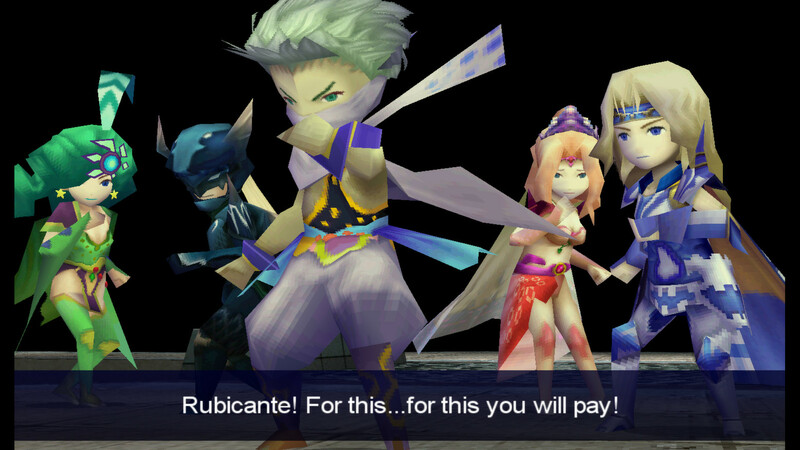 Final Fantasy IV is now on Steam! One more great surprise for Computer-players and Final Fantasy fans. 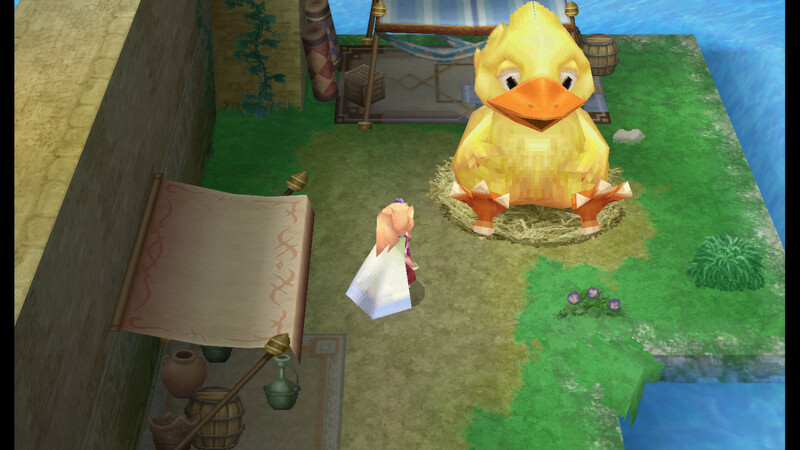 Final Fantasy IV is now in Steam, just remembering Square-enix has already said that want to brings Final Fantasy titles to PC. 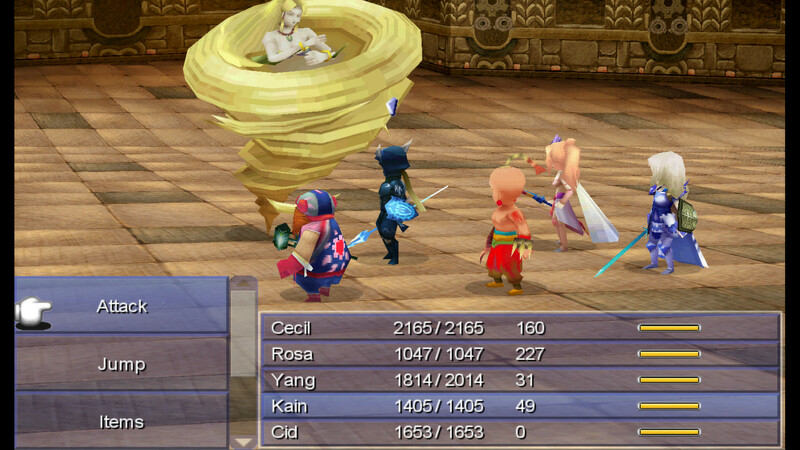 Most of Final Fantasy IV takes place on Earth, also known as the Blue Planet, which consists of a surface world (or Overworld), inhabited by humans, and an underground world (or Underworld), inhabited by the Dwarves. An artificial moon orbits the planet, upon which the Lunarians live. The Lunarians are a race of beings originally from a world which was destroyed, becoming the asteroid belt surrounding the Blue Planet, and are identified by a moon-shape crest on their foreheads. They created the artificial moon, resting until a time when they believe their kind can co-exist with humans. A second, natural moon orbits the Blue Planet as well, although it is never visited in the game. quoted from wikipedia.